Following the hype of the release of the Wrangler JLU, the JL is finally hitting the dealerships. Although we have had the vehicle rendered out and ready to go for some time, we did not want to release it on Interactive Garage™ until consumers were able to purchase them. 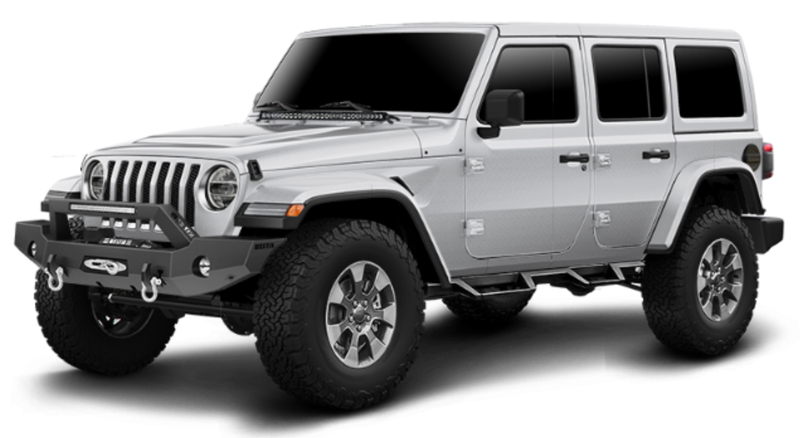 Several products from the JLU will cross over to fit the JL like wheels, tires, front bumpers, lighting options, etc. We are still waiting for the vendors to release items like; side steps, body armor and suspension systems. Like the JLU, we will be flooding the program with products as soon as they are released. Stay tuned. Please make sure to log into your ADMIN to enable this new vehicle and the products available for it. By popular request, we have added the Toyo Tire Open Country R/T on every vehicle within Interactive Garage™. Every size option from 255/80r17 to 37×13.50r22. Please make sure to log into your ADMIN to enable this new product from Toyo Tires. 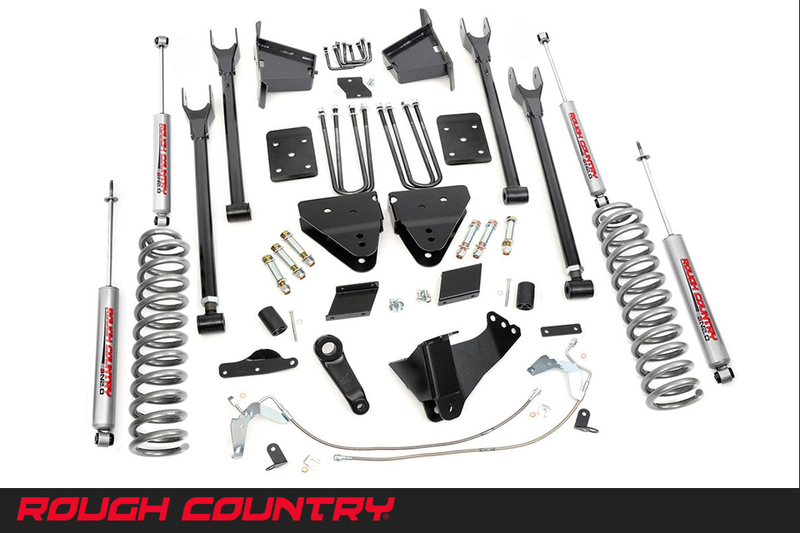 From 1.5″ spacer lifts to 8″ full suspension systems with multiple shock options, over 80+ kits from Rough Country have been added to all the vehicles on Interactive Garage™. Another NEW (new to IG) fantastic company with deep routes in the aftermarket industry, please welcome Westin Automotive. 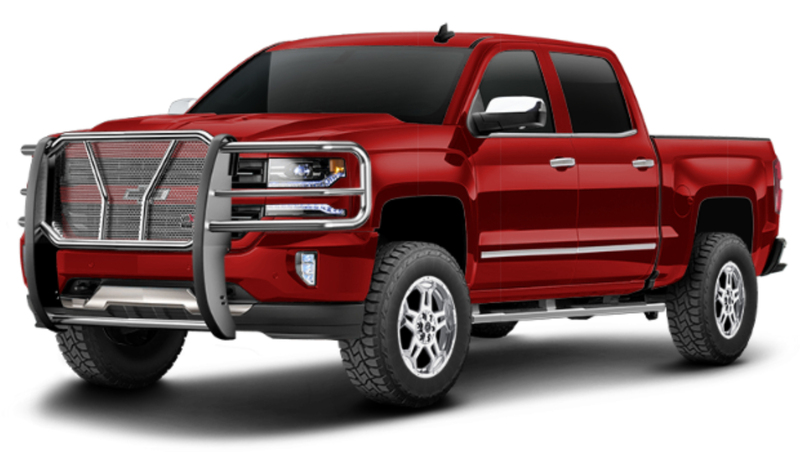 We kicked off their product offering on Interactive Garage with their popular HDX Drop Steps, Pro Traxx Step Bars, R5 Nerf Step Bars, HDX Grill Guard, and the new Ultimate LED Bull Bar. You will see those products on every vehicle that there is an application for on IG. 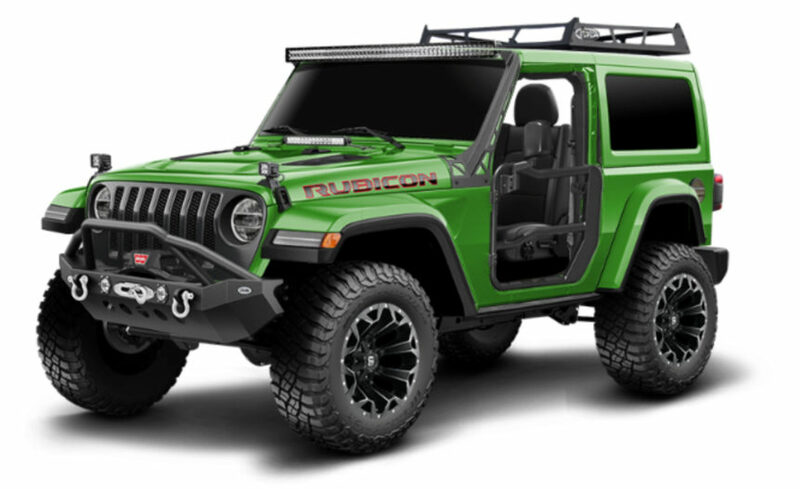 With Westin’s ever expanding product line, you’ll be sure to hear their name each and every eBlast from now till….wow, we have a lot to do with this brand as they seem to have everything under the sun for Trucks, SUV’s and Jeeps. For more information about Westin Automotive, visit them at www.westinautomotive.com, follow them on facebook, or call their customer service line at 800.345.8476. Let’s be honest, we have 10 years on this platform and we all know this is going to be the hottest vehicle accessorized in the world. So, why not make an entire section in each of our eBlasts that calls out all the new products/accessories our team adds to them (JLU and the JL, which is coming next month)…let’s get right to it. Please make sure to log into your ADMIN to enable these new products. Over 630 new accessories have been added to a variety of vehicles throughout your Interactive Garage software program. TO SEE ANY OF THESE NEW ACCESSORIES ON YOUR INTERACTIVE GARAGE PROGRAM YOU MUST LOG INTO YOUR ADMIN AND “ENABLE” THEM. YOU CAN DO IT BY VENDOR IN BULK OR VEHICLE BY VEHICLE. We know it is not easy to manage and maintain your programs admin. With over 15,000 accessories across all of our vehicles, and adding 300-600 per update, keeping up is a daunting task. So, let us tell you what we are working on. – We will send you a spreadsheet of all the vendors on the program. If you want to have a vendor and their products always be “Enabled” on your program no matter what new products are added to any/all of our vehicles, we will “Enable” them for you each and every update. Example: Shop XYZ always wants Lund, Addictive Desert Designs, Fuel Wheels, Rancho Suspension, BFG Tires, etc., etc., etc., “Enabled” no matter what is added, our team will log into your programs admin and make all the vendors you identify in our spreadsheet live each time an update is done. – If that vendor in the example above has multiple pricing options (MSRP, MAP, Jobber), you can tell us which of those you want for your program. If not specified or available, we will default to MSRP / Retail. – You can specify if a new vehicle is introduced by a certain OEM (Ford, Chevy, RAM, Jeep, etc) that they are always “Enabled”, our team will turn them on automatically every time one is added. For example, if your a Jeep Dealership or your business revolves around selling Jeep accessories, you can tell us to “Enable everything Jeep”. 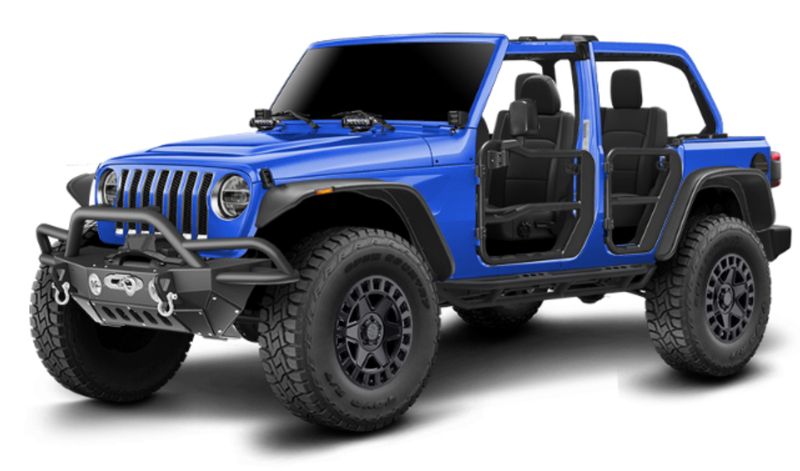 So no matter what Jeep is added to the program (Renegade, Grand Cherokee, etc) it will be “Enabled” as soon as it is released live to the public. Beyond these two options listed out above, the rest will still be up to you to maintain. A true custom program is only going to be as successful as you make it. Spending time in your admin to set up the vehicles you want, vendors and their products within each vehicle, labor time, and pricing (the most important aspect to any successful program is to be on top of your pricing). Just having the Interactive Garage™ software running at your business on a kiosk and/or on your website is the first step. Making it custom to your selling needs and then promoting it to your customers is where and when you will achieve the desired results of success and return on the investment. If the above is of interest to you, please respond by clicking HERE so we can get this process started with you. Monthly reminder to all of you that are active in your admin and looking to see the changes made from your admin to your main user interface to make sure you clear your browsers history or cache. Each time you make a change to your admin you will need to do this as most computers will keep showing your previous web page/s if this “cleanse” has not been performed. We have fielded calls from many of our licensees around this issue, as it is not a software malfunction on our end, rather a built in item on almost all the web browsers out there that we at Interactive Garage™ have no control over (wish we did). All products added to the Interactive Garage Software™ program are the property of the vendors / manufacturers that produce the products. RCH Designs, LLC does not give nor have the right to sell, distribute or authorize the use of said products to any user of the Interactive Garage™ Software Program. All users of the software must make their own arrangements to sell and/or distribute said products with the vendors / manufacturers directly. 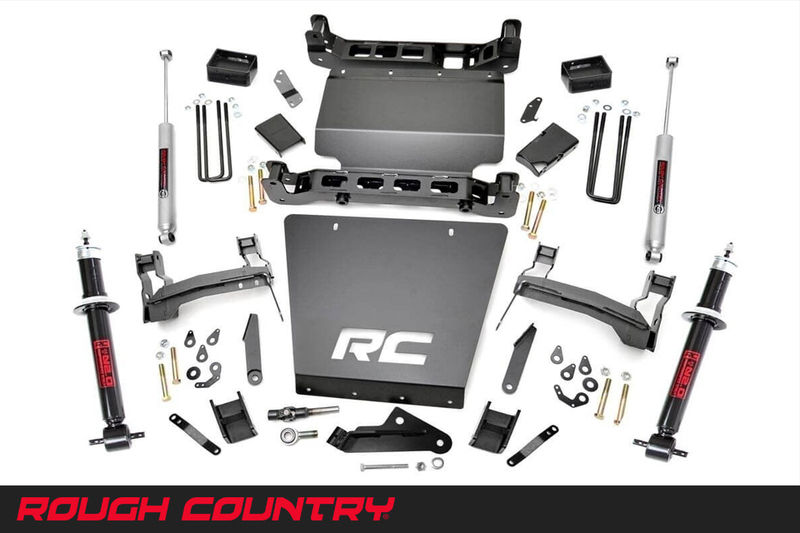 RCH Designs has developed the ultimate automotive accessories salesperson. Combining an innovative software program with professional digital imaging we created Interactive Garage. The Interactive Garage software, hosted by RCH Designs, has no limitations. Interactive Garage can sell accessories on any web site 24/7/365, making it the hardest working employee or sales person you will ever hire. 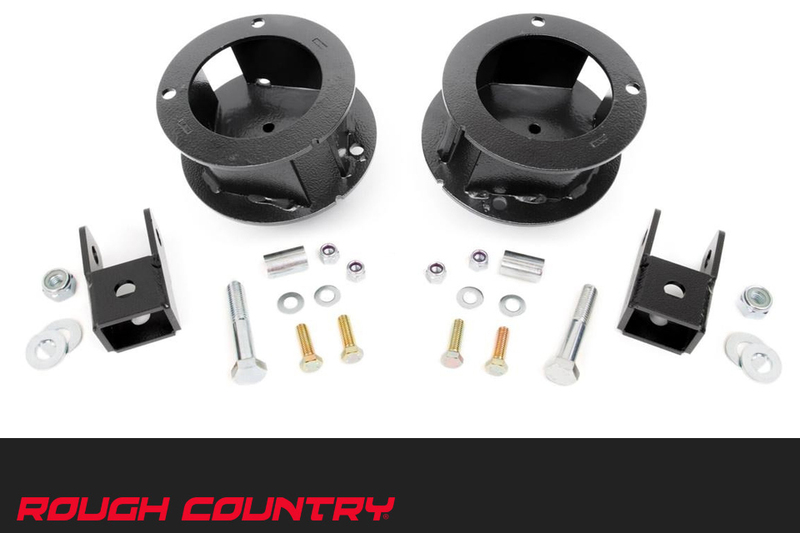 Your customer designs the vehicle and we are the mechanics, bolting accessories on/off at the click of a mouse in addition to displaying what interior and performance accessories are available with pop up information panels. The options to choose from are endless with a plethora of exterior, interior, and performance parts and accessories. If you don’t see a product category that fits what you manufacturer, please call us @ 435-879-8208 to discuss, or email ryan@rchdesigns.com. The software has no limitations, adding new product categories (Batteries, Drivetrain, etc) or sub categories is just a mouse click away. RCH Designs is a full service marketing specialist, concept development, consulting, graphic and web design organization. For more information about RCH Designs, please contact ryan@rchdesigns.com.